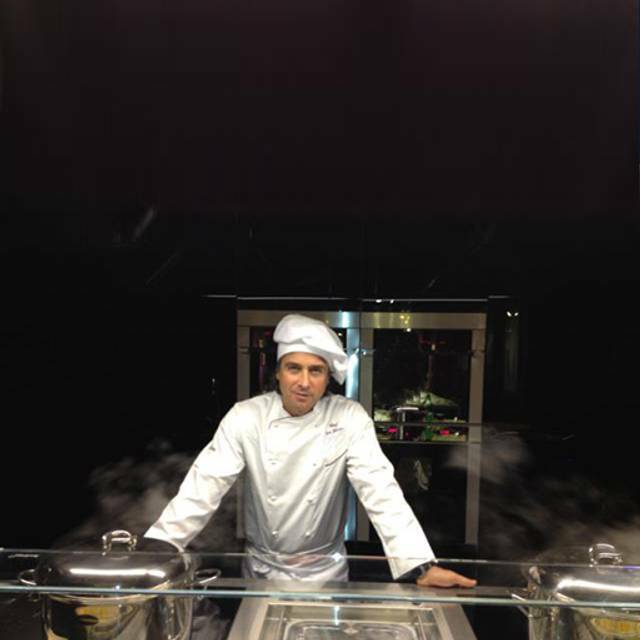 Ferraro’s Kitchen Restaurant offers the best traditional Italian cuisine. Menu is a journey through the flavors of Italy. ​Most of the products are gathered locally from organic farms that take pride in providing only the freshest, most natural ingredients. 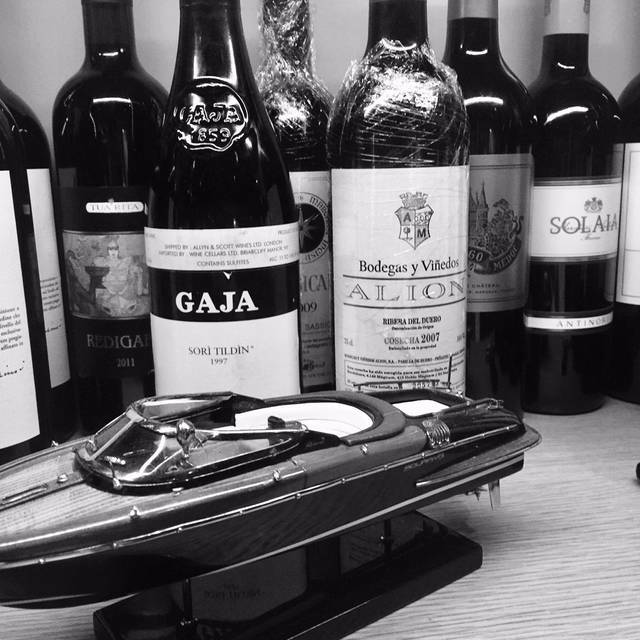 Wine list counts over 350 labels that well represent the best of each region of Italy and of the world. All Our Pasta comes "Al Dente"
Wonderful service -) Italy @ its best! Every time something new! Great wine list and service over the top. Chef Igor is amazing. Always the best Italian in town. Excelent meals, risotto di funghi is outstanding. We felt welcome and the food was great! Definitely will be back with friends. I eat here frequently because of the consistent excellence of their food, the service and and an owner Chef who really cares. The food is not American Italian(although they have Pasta Americanowhich is spaghetti and meatballs) it is genuine regional Venetian Italian. One of my favorite things is the Minestrone Soup which is packed with an abundance of fresh local organic vegetables- more variety then you have ever had in a soup. This is a great date place for more sophisticated "foodies" with a great wine list, great pasta and great Risotto. The seafood dishes are delicious and the whoe fish baked in a sat crust and served at your table is both deicious and impressive.They also have The servers are very knowledgeable. This is a great restaurant run by someone who loves what he does. I went there with high expectations. And they were fulfilled. The neighborhood is not trendy as others in Miami but you have good access and ample parking. Service is attentive and professional, including a knowledgeable sommelier. Wine list is extensive. 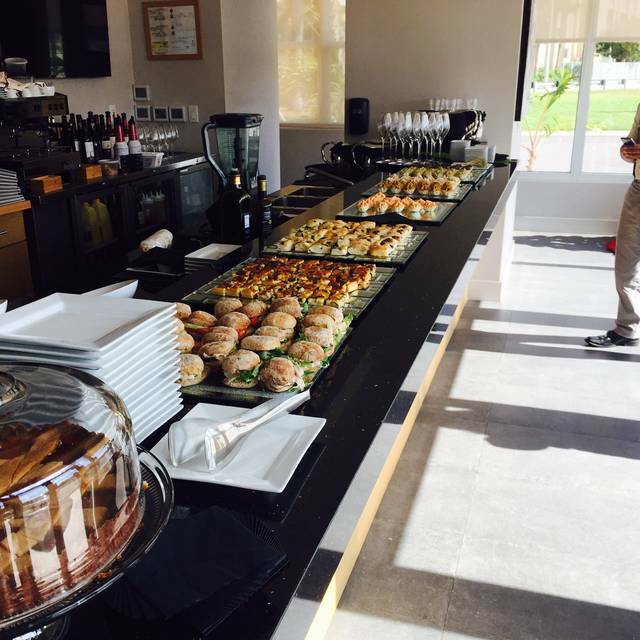 Good selection of starters (octopus and piquillo peppers recommended). Three of us ordered different entrees, all of them top quality. I would come back for the fiocchi! Very few people at lunchtime so we couldn’t exactly tell what the ambience is like. Food was very good. Waiter was also very good. Actually the waiter was excellent. Dinner was amazing and the service was among the best I have ever experienced! I highly recommend Ferraro's Kitchen!! 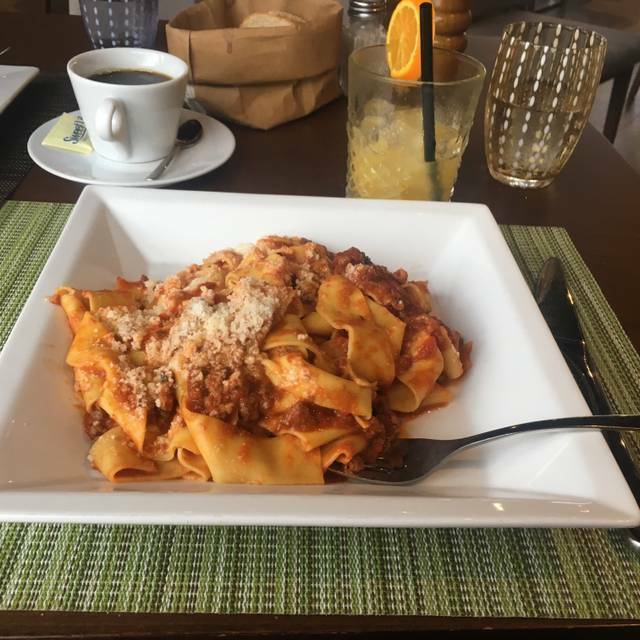 Always is a pleasure stop by good lunch at Ferraro’s Kitchen, he change some dish on the menu and now we can try new dishes, thanks for best service and high quality of food. See you next weekend!!!! Another great experience. Ferraro's is always the best. Food, service, wine list and quality of customers are top notch. This restaurant deserves its own success. Wonderful food and service. YTher only negative was a large party next to us who were extremely noisy and made it difficult for the 4 of us to converse. Not the restaurant’s fault, tho. Service was great thanks to Lucas who waited on us. We were both impressed at the way the pristine kitchen is managed, and while the place became very busy you could barely hear a sound from the open galley. This was as impressive as the food itself. Superb. We will definitely come back and introduce other friends to the experience. Food is always excellent in presentation and flavors. The specials are always great options to the regular menu. Wine selection is great. The service is top notch. This was our first time at Ferraro's Kitchen. This place is a hidden treasure with perfectly prepared food , excellent wine list and a nice casual atmosphere. We will be certain to go back soon. The waiter even brought us a taste of wine that we did not order and that he thought we might like, as well as a small piece of cheese to go with the wine that was left in our glasses. Very gracious. Food was not as good as the first time we visited the restaurant. My wife’s special fish dish was not flavorful and she was disappointed. We will give it another shot out of respect for our first visit. We had another fantastic meal this past weekend. Most memorable were the tuna carpaccio with truffles and the branzino. Also, the tiramisu was delicious. Nice, clean and cozy ambience. Food is extraordinary flavorful. As appetizer we tried filliata (a big burrata stuffed with mini cherry mozzarella). They have one delivery a week straight from Italy. Loved it. As main course we ordered veal milanese which was crispy and tender. So far the best we have ever had. Wine list is vaste and has choices for all pockets. We paired our food with an incredible wine from sicily. Great experience. The food was really good overall. I had Fettuccini with mushrooms and a side of asparagus. The asparagus was really tender and buttery--yum! My daughter had the Risotto which was excellent. The other two meals were a steak and a meat pasta which both said were good, but they didn't think it was worth the $32 it cost. Food is always lovely here, delicious and authentic rather then the standard American style Italian food. The food, wine and service were outstanding! Service was excellent. We ate outside in the back, nice and quite. Food was good, atmosphere was pleasant, we will return. Food was good and most service was good, but one waiter spoiled it for me which was a shame. We ordered a Fritto Veneziano, mixed battered seafood and it came with a marinara dip. I liked it but wondered if we could also have an aioli type dip. I asked this waiter and he didn’t understand aioli so I said garlic mayonnaise, and he said oh no, you can’t have mayonnaise, this is a traditional Italian restaurant. I thought quite patronising and I know that aioli is served with seafood in many Mediterranean countries but if they don’t have it fine. But later I passed him and he shook his finger at me and said “No, no mayonnaise” with a smirk on his face. As if I had asked for Hellman’s, which left me annoyed and there was just no need. A shame as the food was good and our main waiter was nice (Fabio I think). 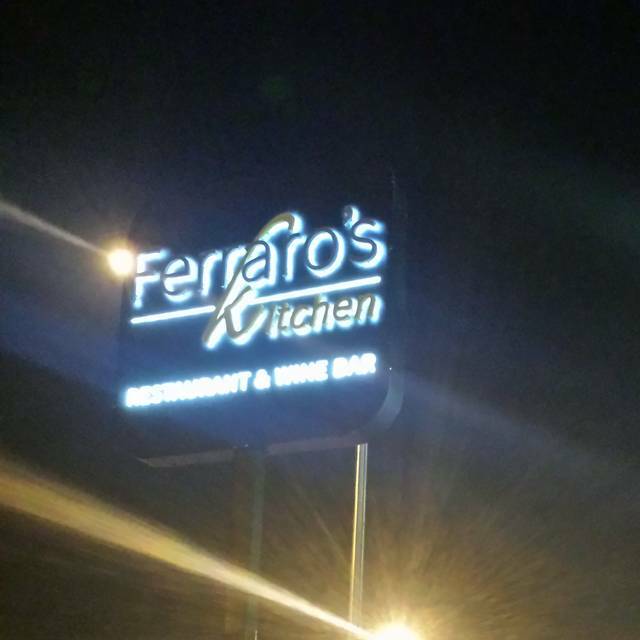 I’ve had the pleasure of dining at Ferraro’s Kitchen many times. On each occasion, with remarkable consistency, my dining experience was truly exceptional. 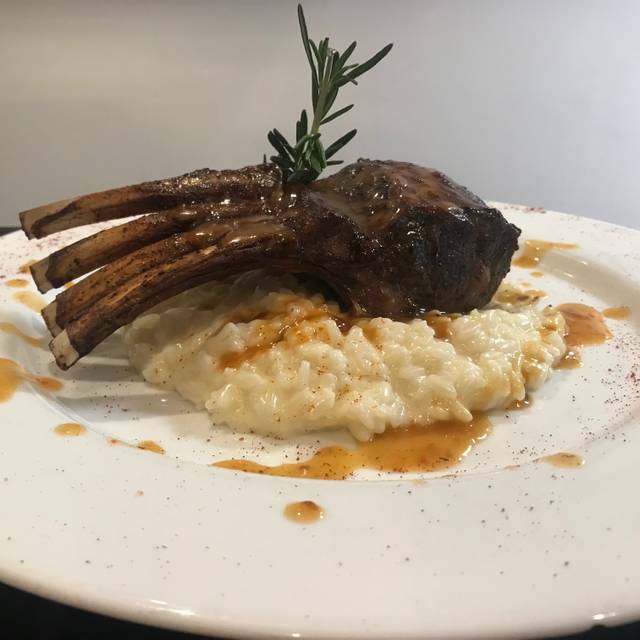 The ingredients of the food are of the highest quality; the chef’s preparations and presentation are always wonderful; and the servers are impressively professional and excellent in all respects. Ferraro’s Kitchen is the best restaurant I’ve encountered in the Miami area. Barry Alberts. If you want to eat real Italian food in a cozy and welcoming restaurant, Ferraro's is your place. Food and service are consistently good. Como siempre nuestra esperienza fue inolvidable, cómodo y acogedor, servicio muy profesional. Platos presentados perfectamente y de sabor único, extensa lista de vinos para todas exigencias. We ordered the octopus but was not warm enough some parts were cold. Lasagna was too greasy for my taste and i thought langostinos should be under appetizers as portion was not enough. Service was slow and waiter was just plain not warm. Semmelier was very knowledgeable and gave us excellent suggestions but forgot to bring us our wine until reminded.